The two performances of this timeless Oratorio will be Sundays, April 7th and April 14th at 3:00 p.m. at Notre Dame Chapel, 13000 Auburn Road in Munson. 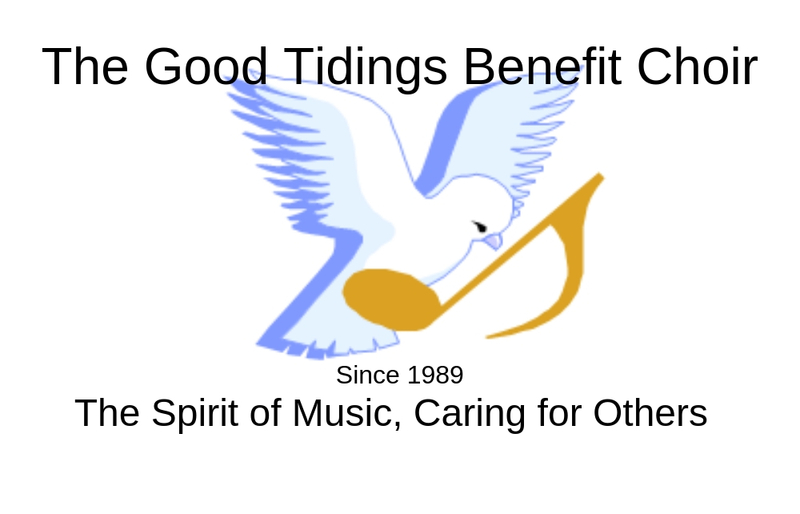 There is no charge or reservations for the performances, but a goodwill offering will be taken. All attendees will also be invited to join in the Hallelujah chorus. “We mimic the composer G. F. Handel who used this same music to raise funds for the needy in his lifetime. He built orphanages, hospitals, and helped the poor with concerts in the cities of Europe,” said Sue Juhasz, Project Coordinator. “Although it is sad that we are seeing increases in need, it is wonderful that this area continues to produce such a talented and committed group ready to help their community. In 2018, the food banks were able to provide over 500,000 meals from this community’s support”. The choir is under the direction of Robert Boles and accompanied by Joy Leirer. The program will include musicians from the area. There are solos by Robert Boles, Laura Christian, Sara Hamrick, Sylvia Jurcak, Patsy Orosz, Brenda Moosbrugger, Charles Moosbrugger, Joe Waid, and Aubrey Woods. The Geauga Hunger Task force is a volunteer organization whose mission is to ensure that no resident of Geauga County goes hungry. This is accomplished by supporting seven food pantries located throughout the county that provide emergency food. These Benefits have become a tradition to so many. Please consider attending this wonderful event and extending your neighbors a loving hand. See us also on Geauga Hunger Task Force.